Cybercrime is growing at a frightening pace, but so too are the opportunities to combat it. With Cybersecurity Ventures predicting a whopping 3.5 million cybersecurity job openings by 2021, it's clear that now's the time to get your foot in the door; and RedVector can get you there. 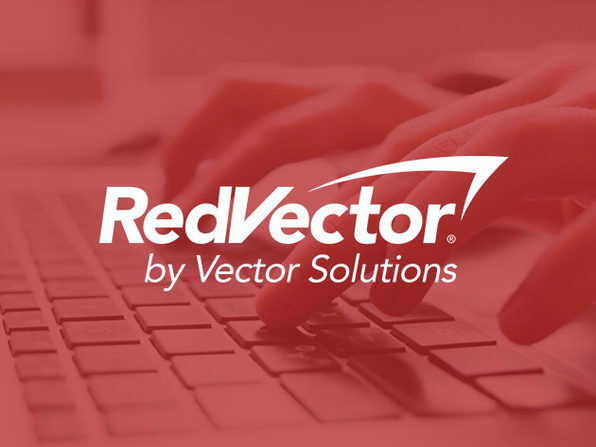 Giving you access to more than 500 courses on top certifications, career advancement, and training reference tools, RedVector can fast track your future in this field. 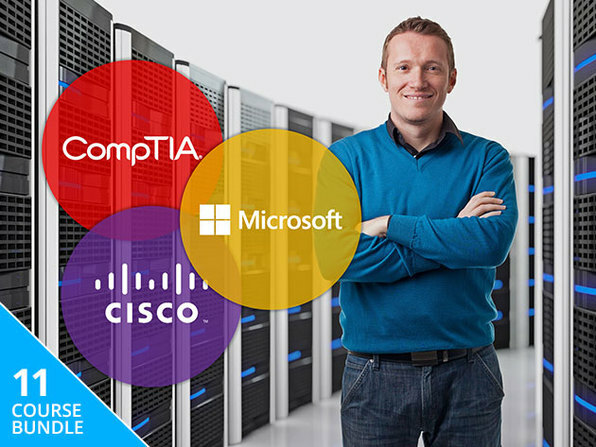 Jump in, and you can prep to ace some of the industry's top certification exams, like CompTIA A+ and Security+; expand your leadership skills; and much more. 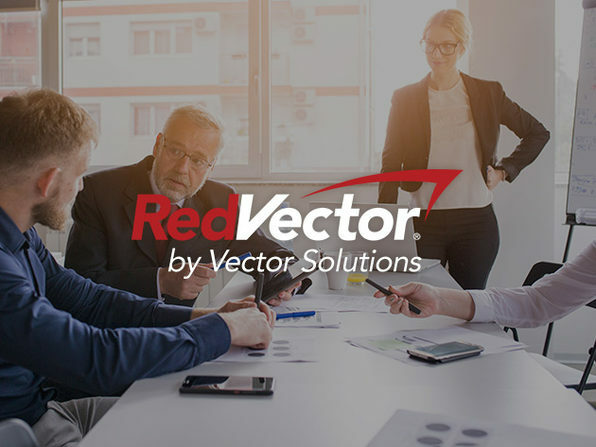 RedVector, a Vector Solutions brand, is the leading provider of online education, training and performance support solutions for a wide range of industries including architecture, engineering, construction, industrial, facilities management and IT and security fields. They've trained over 1 million professionals across more than 2,500 companies.